ALMATY. 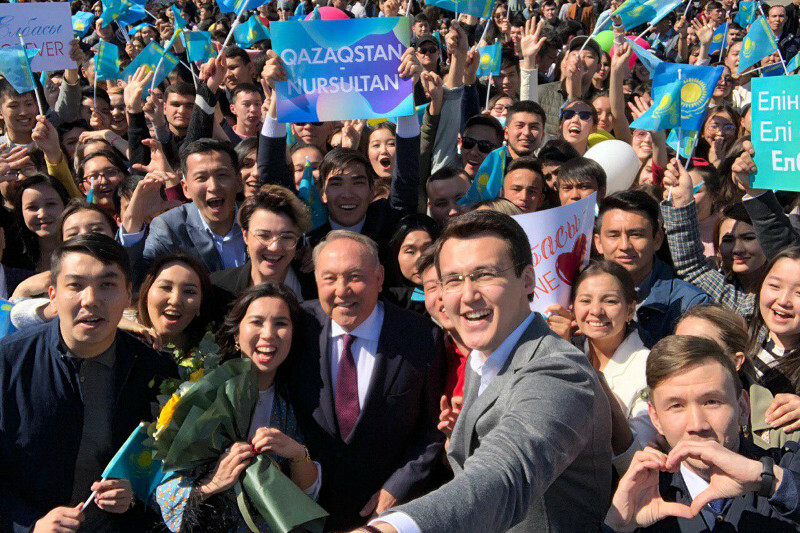 KAZINFORM - The First President of Kazakhstan - the Leader of the Nation, Nursultan Nazarbayev, was greeted with flowers by young people at the Almaty Airport, Kazinform correspondent reports. 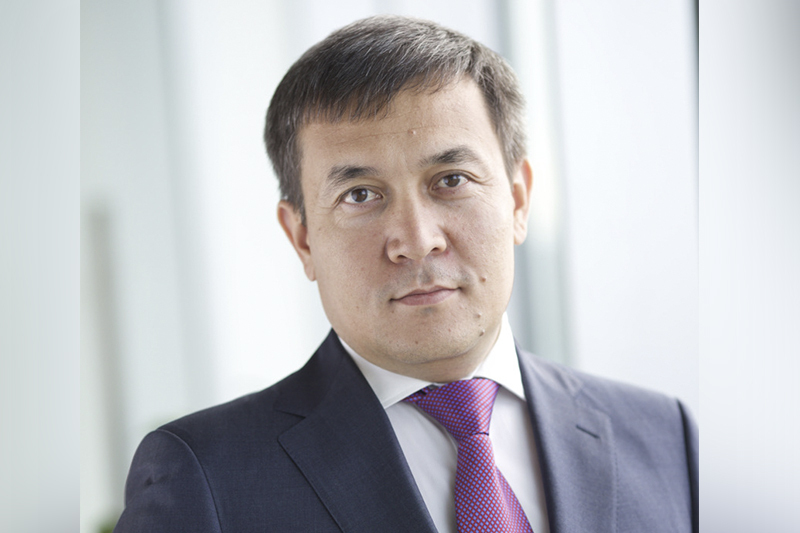 Nearly 2,000 young students of Almaty, under the aegis of G-38 student organization that unites higher educational institutions of the city, with flowers met Yelbasy to personally thank him for the care and immense support for young people, as well as his invaluable contribution to the making of independent Kazakhstan. Coming off the plane, Nursultan Nazarbayev personally thanked them for their unexpected but very pleasant welcome. It is worth mentioning that the 2020 Youth Support Roadmap has been successfully implemented in Almaty for two consecutive years now. 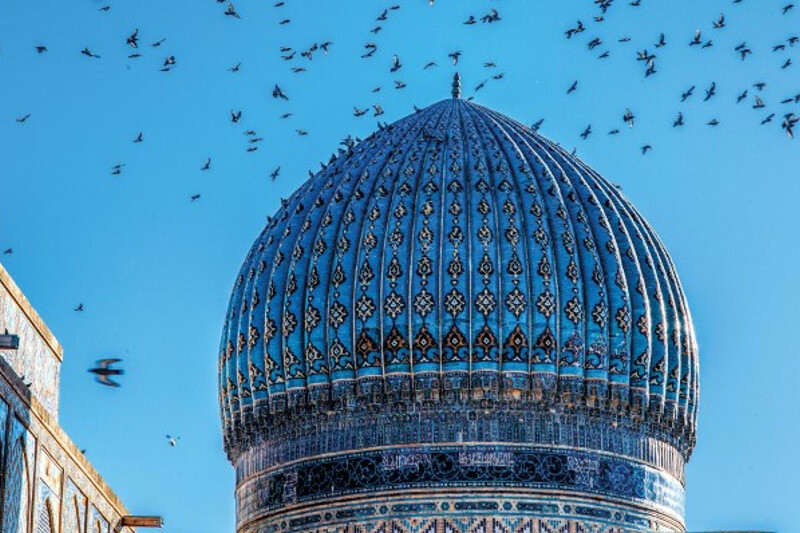 Thus, under Almaty Zhastary Housing Program, young families can get a preferential mortgage loan at the interest rate of 5% without a down payment. In order to improve several dormitories were constructed in Almaty last year at the instruction of the Leader of the Nation, and this year it is planned to build 5 more dormitories for 2,680 young students. As part of the Five Social Initiatives of the Leader of the Nation, the number of educational grants in the city has gone up one-and-a-half times reaching 28,000. Moreover, in the furtherance of Rukhani Janghyru Program, the Youth Loft Center opened its doors in the city. The center encompasses a co-working hub, a youth service area, hubs for volunteer corps and dormitory curatorship, workshops, etc. 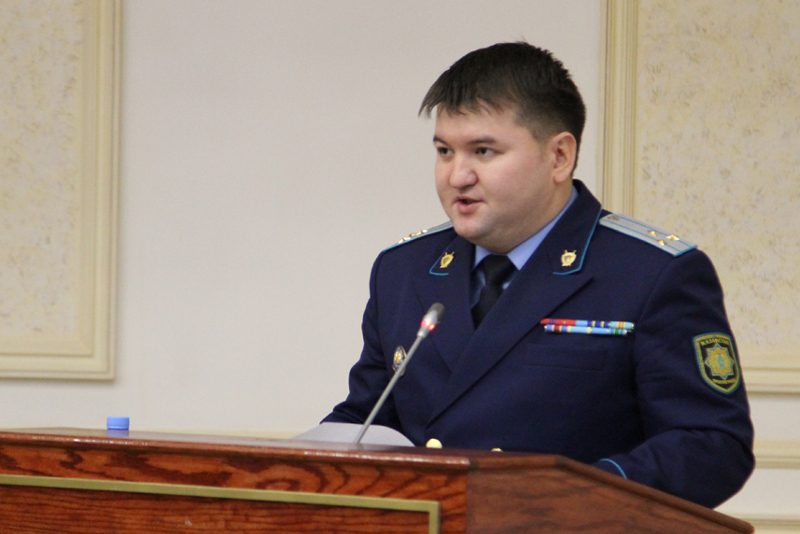 The authorities have created a network of youth hubs and modernized Zhambyl Library. Over the past two years, youth unemployment in Almaty decreased from 7.1% to 6.4%. More than 20,000 people, or 91% of those who applied for jobs, have obtained employment. 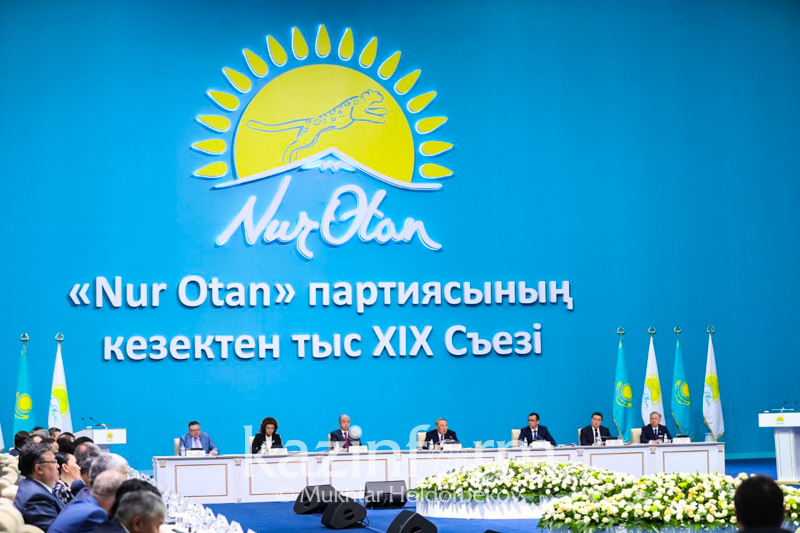 Earlier, a concert in support of the renaming of the capital of Kazakhstan to Nur-Sultan was given in front of the Palace of the Republic in Almaty.